Perrie Edwards celebrates New Years Eve in working mans club but obviously looks amazing. 4. 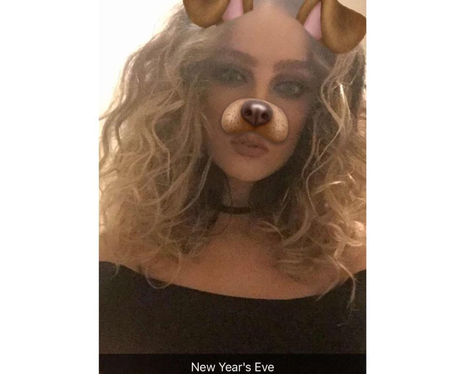 Perrie Edwards celebrates New Years Eve in working mans club but obviously looks amazing.